Labeling Melbourne as the art capital of Australia is an understatement. Art is an unrestrained river of creativity that flows through the crisscrossing canyons of the city, nourishing her being with paintings, sculptures, handicrafts, printmaking, literature, music, dance, theatre, film and photography. The high density of diverse cultures, communities, talent and venues provide a fertile ground for imagination to take root, self-propagated by artists and art-lovers who colonise Melbourne more than anywhere else in Australia. 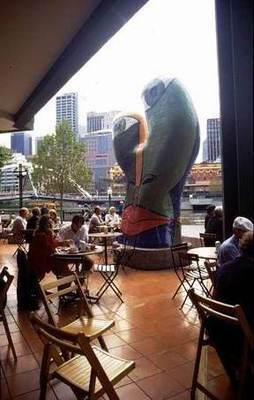 The concentration of likely and unlikely venues dotting the city are the best places for art in Melbourne and the splendid thing for residents and visitors alike is art is available and accessible to everyone. 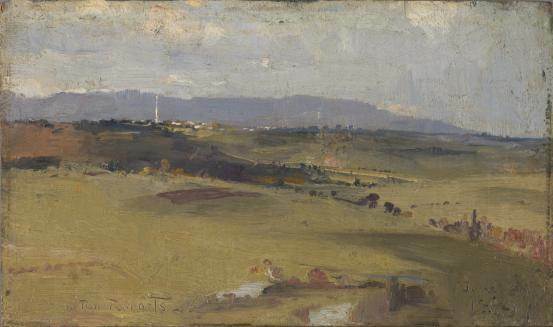 Melbourne is home to venues of Australia-wide and even world-class repute with the most distinguished being the National Gallery of Victoria (NGV) founded in 1861. Australia's oldest public art gallery houses over 70,000 works from Indigenous art to colonial to contemporary and hosts major international 'blockbuster' exhibitions. One such exhibition is the Melbourne Winter Masterpieces 2012 featuring Napoleon: Revolution to Empire from 2 June to 7 October, which celebrates the art, culture and life from the Napoleonic era with over 300 important treasures on display. There's the world-leading centre for experiencing the moving image in the form of film, television, internet and games. The Australian Centre for the Moving Image is showcasing the world's most influential games designers with more than 125 playable games through its Game Masters: The Exhibition from 28 June until 28 October 2012. 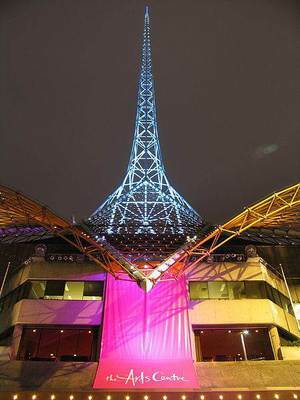 The choreographing of Arts Centre Melbourne weaves the world's best and the most exciting Victorian and Australian artists into an annual program of performing arts to inspire local audiences. 2012 highlights include Czech Philharmonic Orchestra, Cape Town Opera, Robert Lepage's Lipsynch and Philip Glass Ensemble with Godfrey Reggio's The Qatsi Trilogy. Hamer Hall, Melbourne's premier concert hall nestled in this landmark spire will also re-emerge on Thursday 26 July 2012 and gaze upon the fair city for the first time in 30 years. As a beacon of the Melbourne arts scene, it is illuminating the performing arts stage with the multiple Tony and Olivier Award-winning War Horse for a season commencing in late 2012 when it opens. 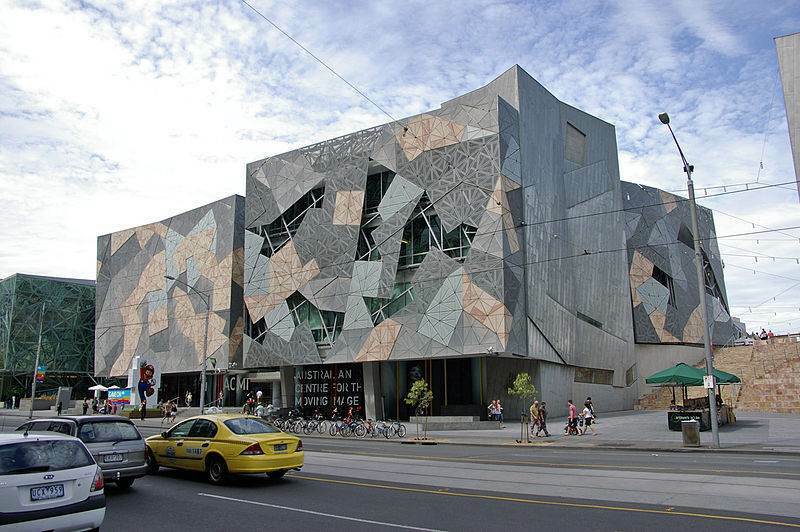 Another premier venue of Melbourne and Australia is the Centre of Contemporary Photography best known for its photo-based art, exhibitions that showcase contemporary photographic culture and classes to promote interest and understanding of photography for artist and enthusiasts. The Australian Centre for Contemporary Art not only provides Melbourne's only major art house with associated local and international artists commissioned to create collections and installations, but contributes to the city's decorative arts through its landmark blocky and angular rusty architecture. It is also known to push the envelope of contemporary art in Australia by continuously identifying the next generation of artists through its 'NEW' exhibition each year. Still more art abound in the many smaller but quality galleries like the Johnston Collection, which uses a two storey brick house constructed in 1860 to houses over 1,200 Georgian, Regency and Louis XV furniture, 18th and 19th century porcelain, and paintings ranging from the 16th - 19th centuries. The collection, which opened to public only in 1990, is part of the Melbourne International Arts Festival. Other venues spread around the city including contemporary art of Sutton Gallery which exhibits one artist at a time; Gertrude Contemporary which showcases large-scale sculptures of mixed mediums from emerging local and foreign artists; artist-operated Seventh Gallery which brings young and experienced artists together; Anna Schwartz Gallery which exhibits a bevy of drawings, prints, sculptures and photography; and the unassuming State Library of Victoria which actually houses Australian paintings, drawings, prints, photography, sculpture and ceramics. 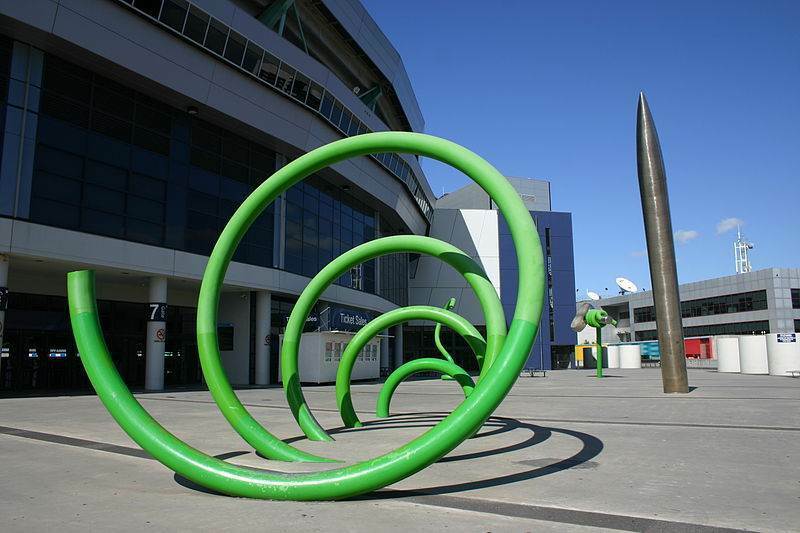 Even bad art has a home in Melbourne. Inspired by the Museum of Bad Art in Boston, USA, Ms Helen Round started a crusade to uncover and preserve mediocre Australia Art. The Museum of Particularly Bad Art (MOPBA) now operates an annual event celebrating poorly produced sketches and paintings with the support of The Chapel St Precinct. 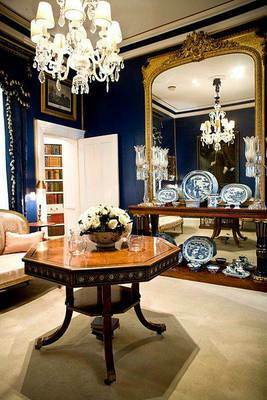 A step outside the 100 plus conventional dwellings of art puts you squarely in a gargantuan open art gallery that is also the public face of Melbourne. 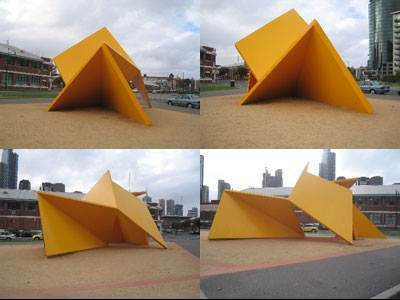 Perhaps one of the best examples of public art is Melbourne's long standing artist-run project, the Platform Artists Group. With the 1956 art deco style underpass of Campbell Arcade linking Degraves Street to Flinders Street Station as their gallery, this contemporary art project has exposed more than 500 artists and engaged more than 35,000 pedestrians weekly for the past 21 years. Submissions are now open for their 2013 Platform Exhibition Program. 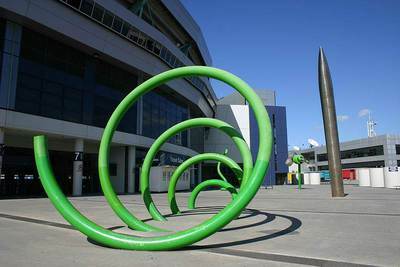 The City of Melbourne's Public Art Program continues to provide artists with the opportunity to create small to large-scale public artworks by using the entire city as a canvas. More importantly it is integrating artists and their works into the continuous development of Melbourne as a national and international reference for creative use of civic spaces including buildings, squares, parks and gardens. Councillor Jennifer Kanis, Chair of the Future Melbourne (People and Creative City) portfolio mentioned that the commissioned public art served a duo-purpose, as an important marker of the city's cultural identity and delivering a distinctively Melbourne experience for people as they travel through the city. Eight new projects will sprout in various locations in the next 12-18 months with some merging into the permanent landscape while others will have a fleeting existence. 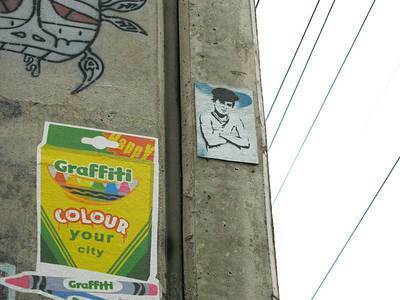 Ironically, art has taken over the streets in a city with some of the most punitive anti-graffiti laws. The warren of Melbourne's shadier laneways and back alleys provide a broad concrete canvas for spray paint and mixed media installations. 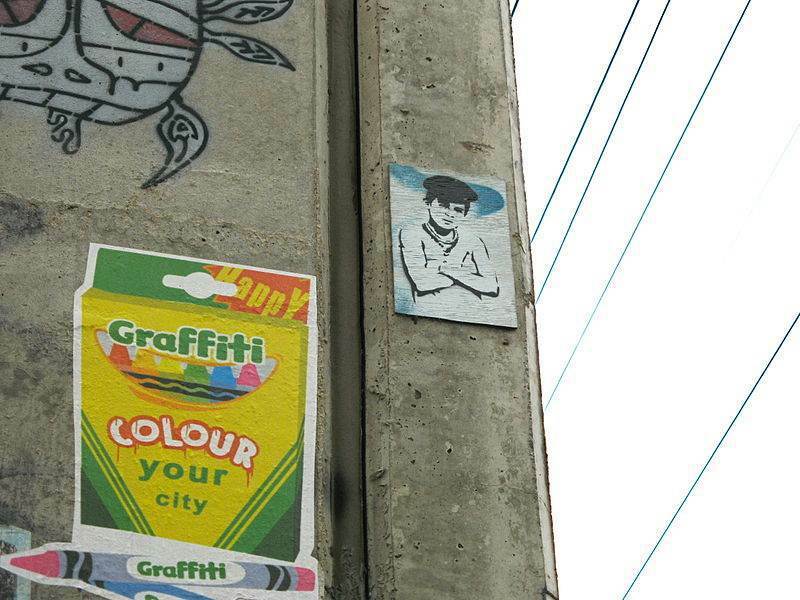 Aside from the authorised works of local councils and building owners, much of street art is illegal. 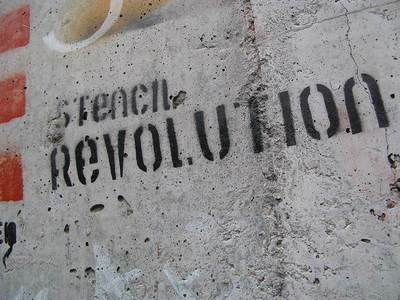 But this has not curtailed foreign legends like Banksy (UK), Fafi (France), Above (USA) and local favourites like Ha-Ha, Sixten, Civilian, Vexta, Everfresh, Ghost Patrol, Phibs, Prism, Miso from placing the city on a Mecca level with New York, Berlin and Sao Paolo in the street art world map. 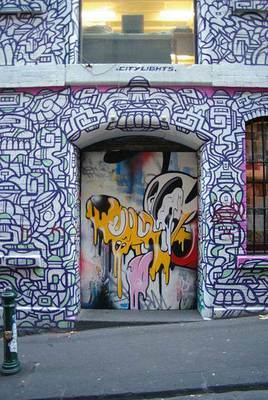 The colourful paint-splashed corridors of murals, line-drawn images and stencils in Hosier Lane, Duckboard Place, Union Lane, AC/DC Lane and Rutledge Place occupy the attention of countless visitors who wonder at Australia's increasingly popular art and cultural attraction. 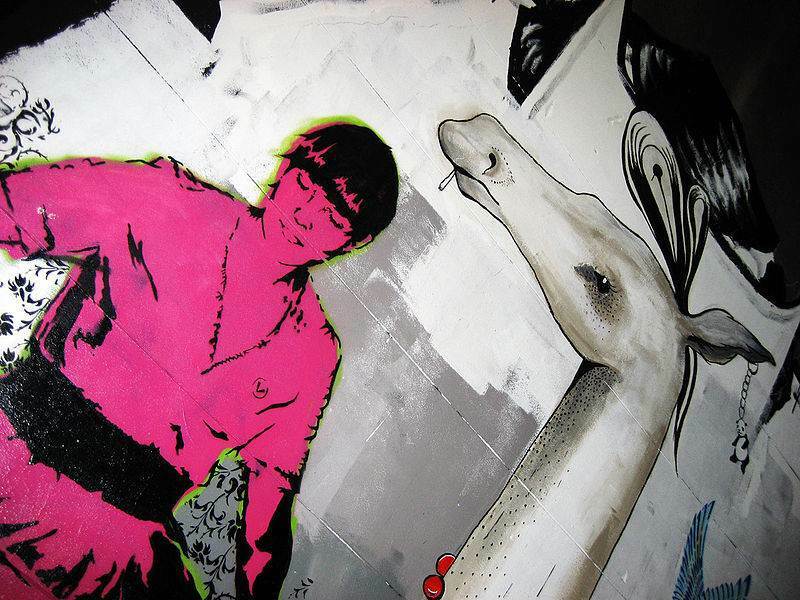 This Melbourne subculture provided the script for Nicholas Hansen's 2005 film, RASH, which investigated the inspiration and people behind the city's street art. The first feature length documentary of its kind, the film included interviews with many of the foreign and local artists who have left their mark on Melbourne, and lay to rest the general public misconception of graffiti artist as vandals. Today the celebration of Melbourne's street art scene can also be better appreciated by buffs and noobs alike through insider-views by street artists from the Melbourne Street Art Tours. 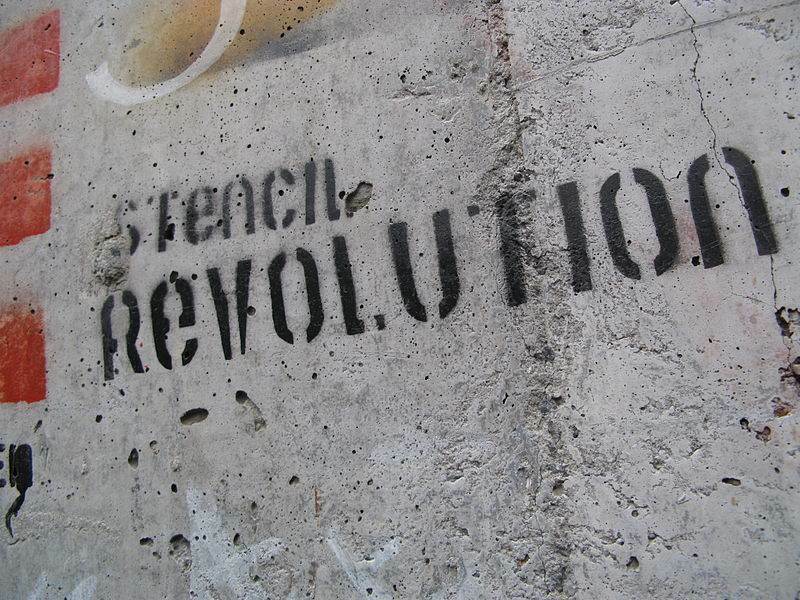 With the artists' commitment and support of the local community and city councils for street art, what originated underground has morphed into one of the most collectable new art forms occupying the streets, studios and gallery spaces. Melbourne's live art scene, already plentiful with performance events is still pushing the boundaries. Uncontained by static galleries, art overflows into live-interactive bars like Tin Pot Café, Loop Bar and Section 8, where eclectic exhibitions of unrestrained form and style bring a multidisciplinary mix of artists and enthusiasts to hang out, romp and drink all things art related. But art cannot be more alive than the amalgamation of the codified full contact combat sport of mixed martial arts fought with pens and paints to the hypnotic beats and howling of looker-ons. 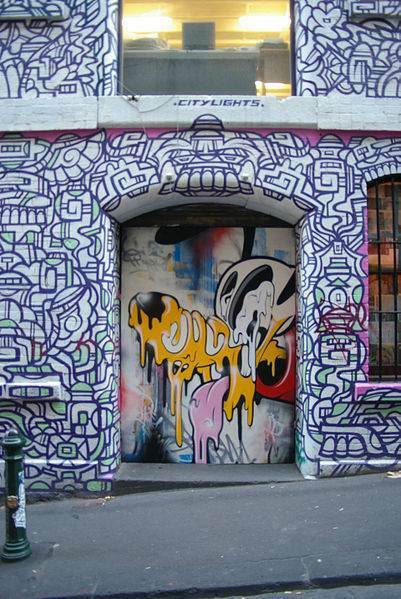 Here in Melbourne's Secret Walls, art is electrifying and in your face. Formerly known as Secret Wars, the concept of live art battles was heralded by London-based design boutique, Monorex in their mission to provide a creative program that exposes local and emerging artist to a large audience. Think 2 artists, armed only with black paint and marker pens, caged by 2,000 fans lolling to DJ beats and beer, and 90 heart-pumping minutes of show-down to create the best piece of art. Secret Walls started its fourth season of paint spilling on 30 May 2012 at the Order of Melbourne, with heat 2 on 27 June 2012 between multi-weapon surrealist Conrad Bizjak and visual imagery tattoo artist, Steve Cross of Korpus studio in Brunswick. Transcending from the mere "use of skill and imagination in the creation of aesthetic objects, environments, or experiences that can be shared with others", art is one of the windows into the soul of Lionel's Melbourne. 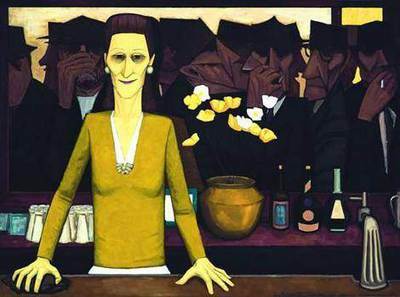 Here in my sensational and often sensual Melbourne, art is long and life is short. With thousands of artists living and working in Melbourne, and many more from across the country and foreign shores flocking to her bosom, there is no wonder she remains Australia's most creative capital and the best place for art. Why? Melbourne - the best place for art.